If you’re an organizer, check out this article to schedule your next event. 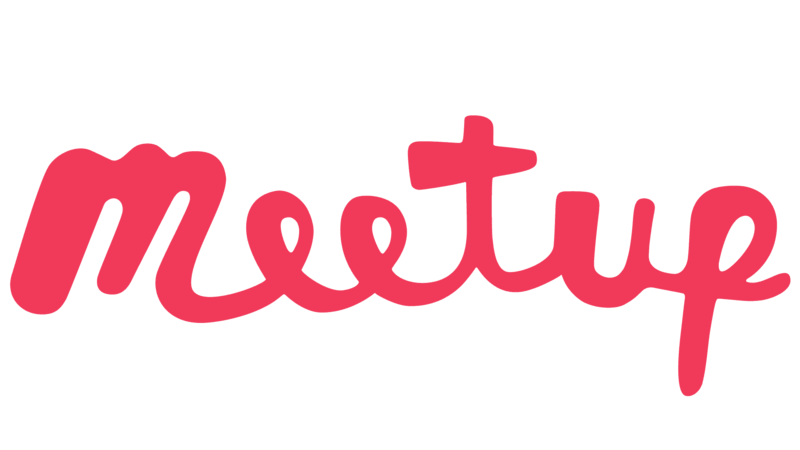 Here are other useful features organizers use to build successful Meetups. The new Discussions tool helps you get conversations started. Initial posts are limited to 140 characters, and replies have a 700 character. Discussions sync between the web and mobile apps for a more seamless experience. It’s a great spot for members to brainstorm what to do next. You can also continue to access the old Message Boards on your group page. That feature only exists on the web. If you’re an organizer, you can continue to manage all member payments from your group’s Money page. Looking for something else? Many of the features that were located at the top of your group page in the old design are now accessible via More in the redesign. This includes: Message boards, Mailing list, Polls, Sponsors, and Stats.